National Financial Literacy Month is observed in April every year to highlight the importance of financial planning and to teach the citizens healthy financial habits. Not only does this help in assessing your current financial position but also enables you to make effective future plans as related to your finances, investments, and savings. Most people make the mistake of not appointing a financial planner for effective evaluation of their financial plans. They try to do this practice by themselves, utilizing the internet as their resource for all financial things, and end up not equipped with the adequate knowledge and expertise for analyzing their current situation and forecasting the future. It is important to hire a financial planner for a proper current financial evaluation and stress-free future planning. If you haven’t yet started your savings and investments for securing your future, this is the ideal time to do so. Hire GPS Wealth, an expert and able financial planner and she will help you in setting the practical and achievable savings and investment goals for you. She will review your current goals or targets and will suggest the necessary modifications in them, if required, to help make them more fruitful for you. Cyndi Barnett will make sure you are equipped with all the pros and cons of the investments you are considering as well as the amount of money you are saving or investing per month. She will discuss all the financial basics with you so that you are geared towards adequate and accurate financial information for now and your future. The duty of a financial planner doesn’t only end with setting achievable financial goals for you and your family. 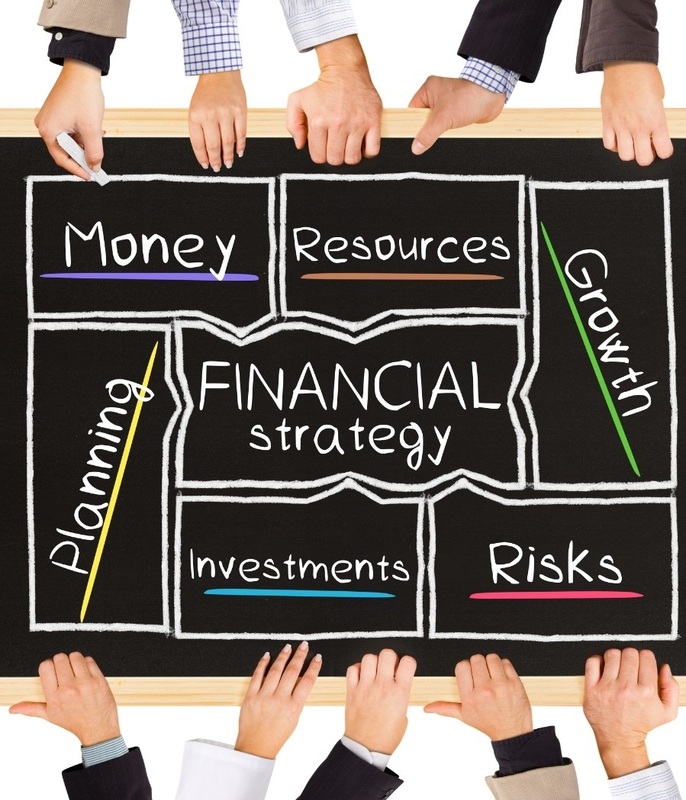 A financial planner will also make sure you are on the track to meet your financial goals. If you aren’t on track, they can help suggest effective ways to bring you back on track and help in achieving those targets. Financial planners show you the bigger picture, like the effect of your current financial situations and plans on your future financial freedom. This will not only bring in changes in your current financial health but will also help in the longer run. To sum it up, Cyndi Barnett of GPS Wealth has all the qualities that a financial planner should have to help you in giving you a prosperous and secure future. Don’t let your future get ahead of you without financial goals in place. Contact us today to get started!